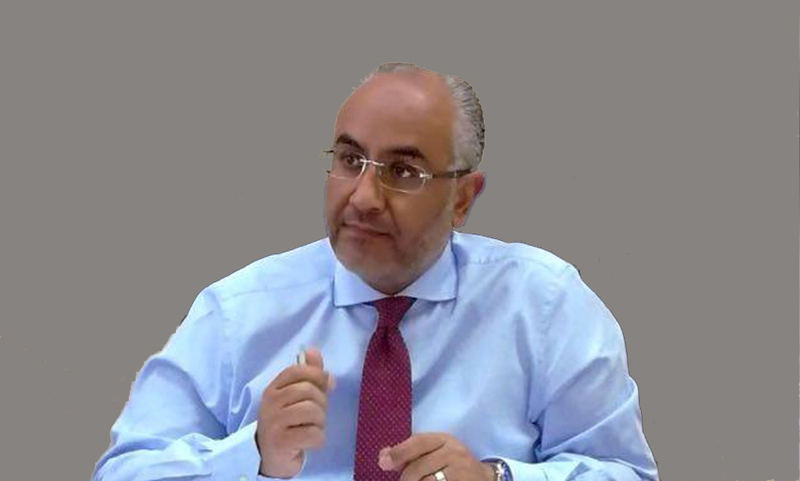 Mr. Majed Akel has over 35 years’ experience in the insurance and reinsurance industry and has been part of QGIRCO for many years, holding a number of high profile executive positions prior to becoming General Manager of General Takaful Company in 2008. Mr. Maher Akel is the General Manager for the General Company for Water and Beverages. 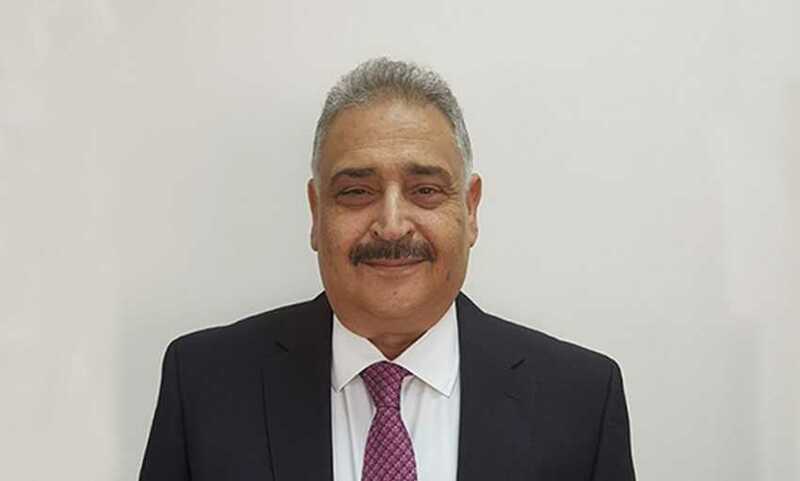 Prior to joining the Group, Mr. Akel was the General Manager at Arab Qatari Company for Dairy Production for over 18 years, and before this he was the Marketing Manager for the Arab Danish Dairy in Qatar.